Ever played the Total war games? Me either. But like my parents tell me, it doesn’t matter what I think, but what people who actually know what they’re talking about to think. If you get what I mean. 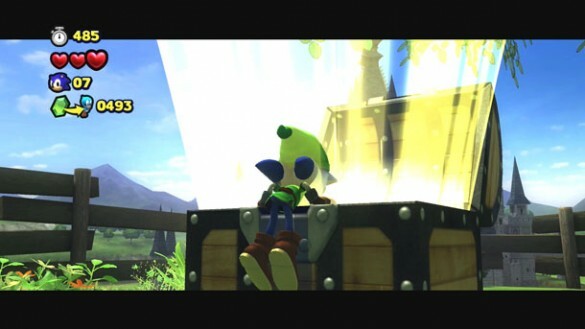 Basically I’m saying that I have no idea what to think about the new game as I have had no experience with this developer before. But whatever. Basically The Creative Assembly is making this new game for consoles. And with the company’s previous games it seems very likely that this might be another RTS. But you never know. 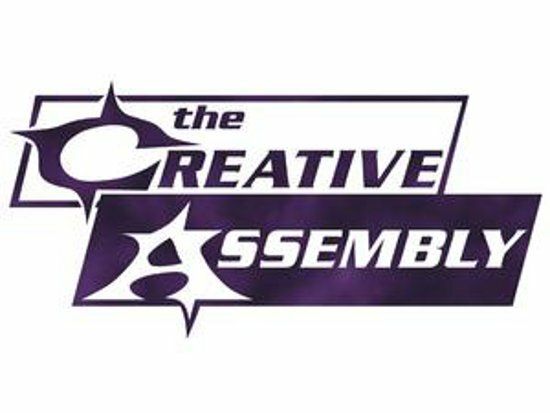 So how about it, are you a Creative Assembly fan? Do you have opinions? Are you indifferent to this news and would like an opinion? Send us your comments, on a postcard.